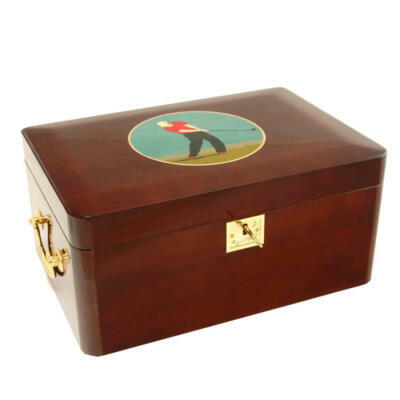 Tobacco Beetles ……WHAT insde my cigar humidor? Have you ever encountered tobacco beetles? YIKES. Tobacco beetles also known as cigar beetles are one of the worst problem found inside any cigar humidor. Or cigar collections. 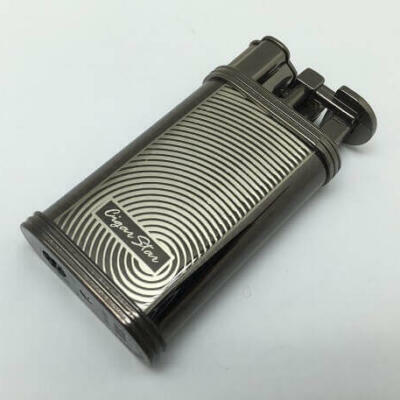 They can quickly destroy your cigars and are very difficult to get rid of. Most cigar manufacturers have extreme quality control efforts to combat these beetles. The truth is many cigars on the market will contain tobacco beetle larvae. Larvae are incredibly small, usually can only be detected microscopically. Cigar Beetle larvae occur naturally worldwide in growing tobacco fields. These beetles cause tiny holes in your cigars, the beetles will destroy all of your cigars with these holes if you don’t fight them. 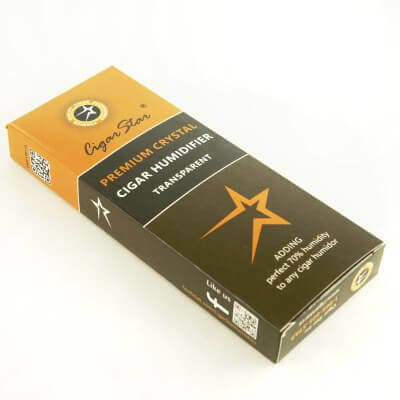 Cigar Star recommends that if you are buying your box of fine cigars on the beach or resort you are staying at that you always freeze your cigars for a minimum of 3 days before placing them in your cigar humidor. Tightly seal your cigars in a zip lock baggie and place in the freezer. 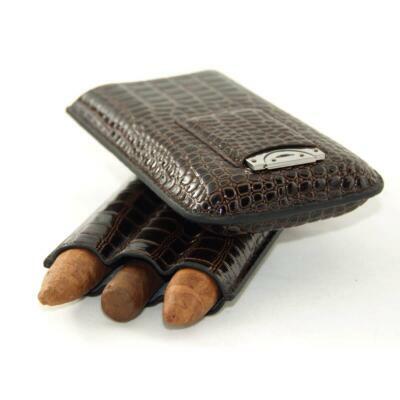 Freezing your cigars will kill any beetles or larvae that may be lurking in your cigars. After freezing your cigars, ideally it is best that you bring your humidity up gradually in your cigar humidor to avoid excessive humidity. 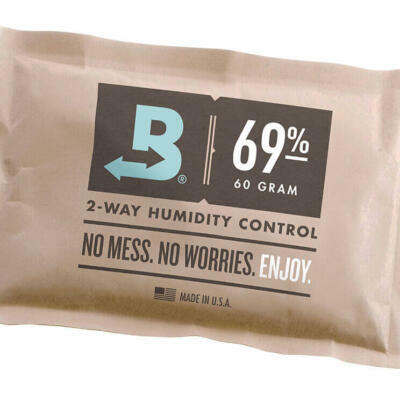 To much humidity will cause your cigars to swell and split, so you want to start at 60% humidity in your humidor and over the next week allow your humidity inside you cigar humidor to rise to 70% and keep your humidor temp. around 66-69F.